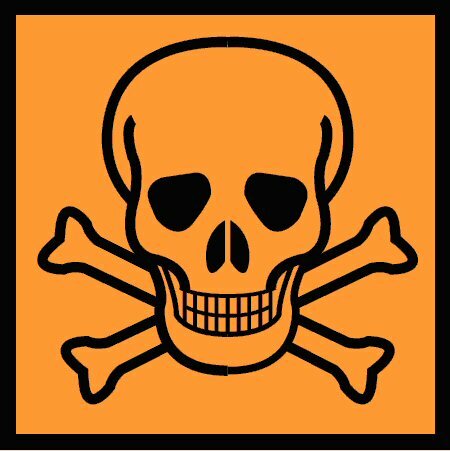 Major hazardous waste streams in UAE are Petrochemical waste, Medical Waste, and e-Waste. To avoid hazardous waste export the cash rich government owned petrochemical companies have established centralised treatment facility. Centre for Waste Management (CWM) has established treatment facilities for Medical Waste Incineration, Engine Oil treatment, Tyre Shredding through PPP business model. Government is encouraging private companies for e-waste recycling. A few major electronic distributors have established waste collection centres and subsequent transfer to established facilities. However, good fraction of e-waste is still collected in an unorganised manner and exported to South and Southeast Asian countries. UAE signed the Basel Convention* in November 1992 and established a legislation called ‘Regulation for Handling Hazardous Materials, Hazardous Wastes and Medical Waste (Law 24 of 1999)’. Article 12 of the law states ‘Transportation and disposal of locally produced hazardous waste through land borders, marine environment limit and air space shall be controlled in accordance with the rules, procedure and controls mentioned and specified in Basel Agreement and in coordination with Federal Environmental Agency’. Shipment of hazardous waste coming into UAE has been well monitored and controlled. In recent past only a single incident of mixed plastic waste was reported. The waste was imported through Dubai ports to be treated at a facility in Ajman. The Dubai government objected to import and the issue was raised at Environment Agency (UK). As a result, the transporting company was fined about GBP 75,000. UAE has efficient law enforcement machinery. Thus after the establishment of CWM in 2008, there has been significant improvement in waste management in general and hazardous waste transportation in particular. Further impetus is required by the government to invest into the better treatment/storage facilities for e-waste, nuclear waste and other such waste. The legislations shall also be made more illustrative to check the aberrations regarding trans-boundary movement of hazardous waste.